In this project, students used digital photography and Photoshop to create sequential photographs. 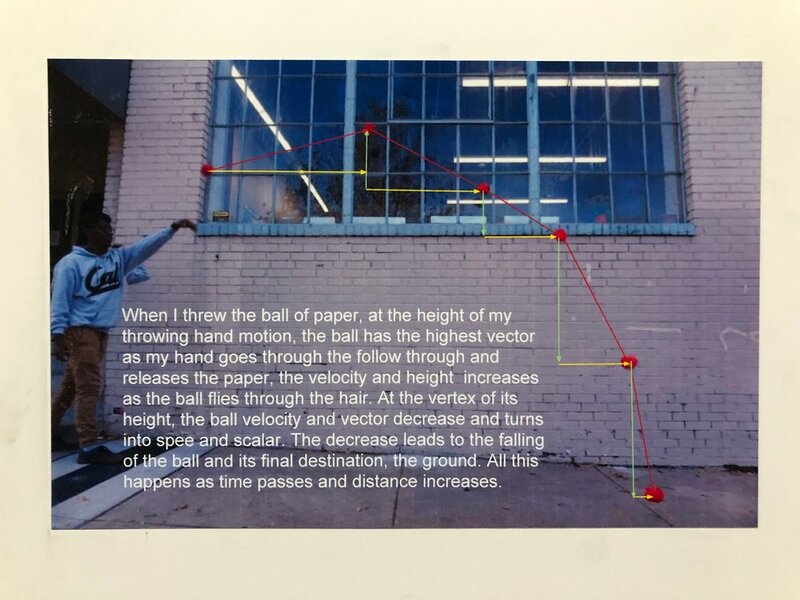 They then drew vectors of the motion onto the images to learn about the physics of vertical and horizontal motion of objects in free-fall. How does gravity affect the motion of objects? How is velocity different from acceleration? 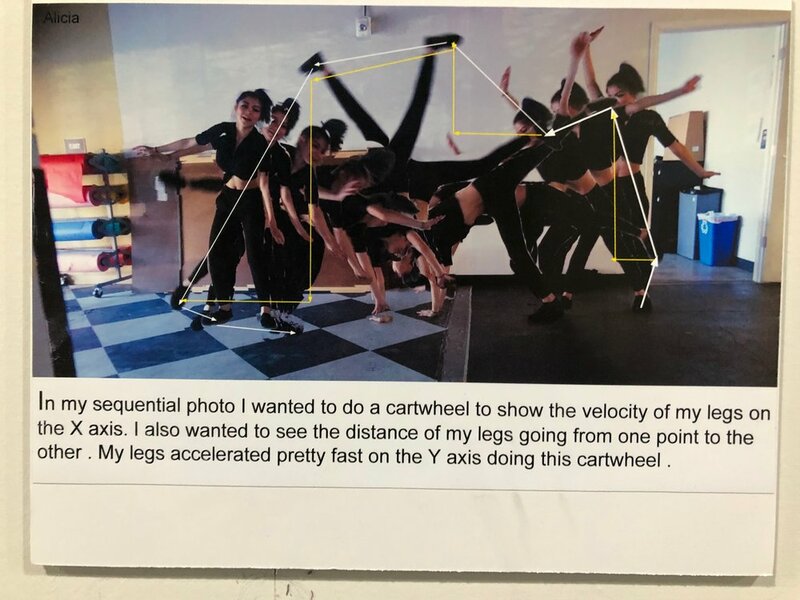 How can we use photography to represent the variations in motion?